“Amazing location, service and climate,” said one reader. “The best beach in Australia at your door,” said another. Broome is a pretty fantastic spot – a down-to-earth pearling port on a dramatic stretch of Western Australian coast now famous for its sunset camel rides. 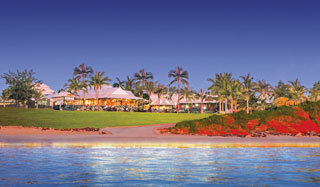 The Asian-inspired Cable Beach Club exposes travellers to this special part of the world in style. Its villas, bungalows, suites and studios are artfully decorated with a mix of antiques and modern decor, there are two pools and three restaurants set on 26 acres of landscaped grounds, and the luxe Chachoya spa features Aveda treatments. 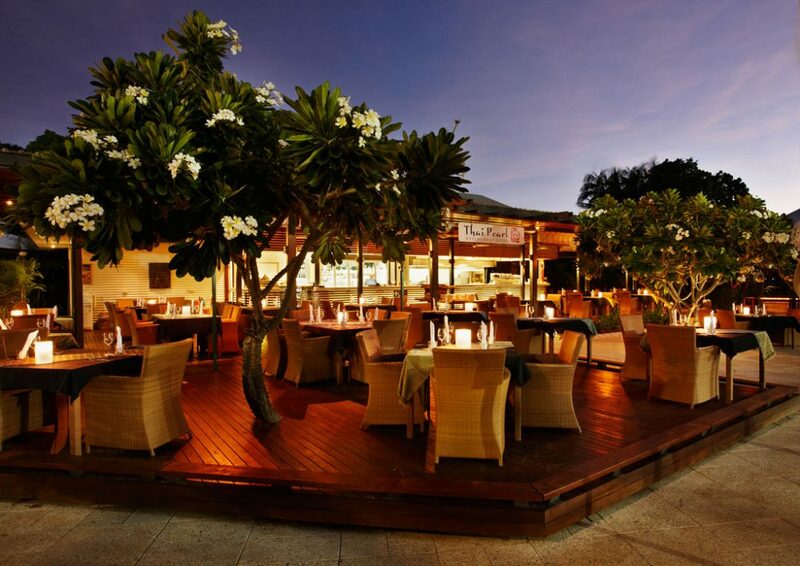 One reader summed up the resort in two pithy words: “unpretentious luxury”. 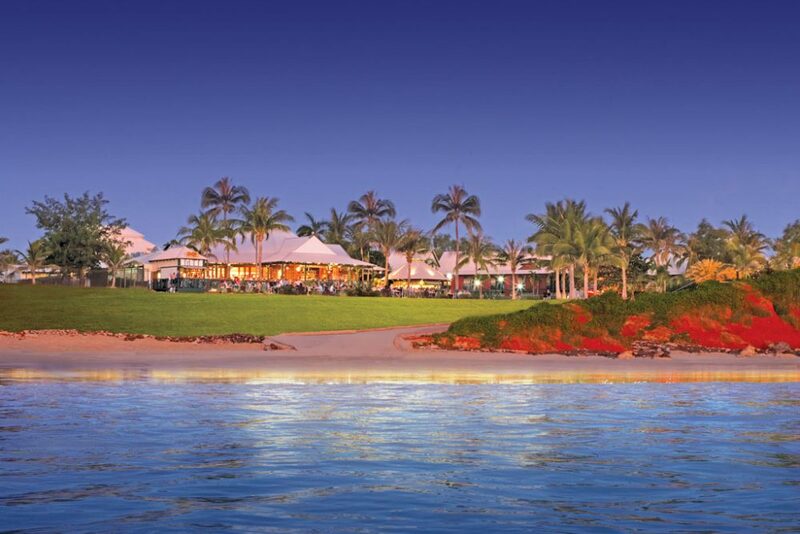 And it’s true, Cable Beach Club does indeed have a foot in both camps: “Go posh at the resort or go to the local pub and meet the locals,” recommends yet another reader.